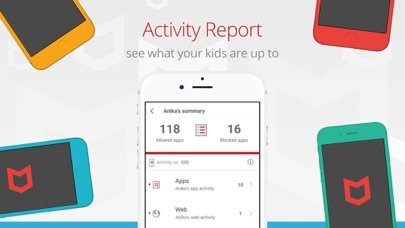 Safe Family: Screen Time App App Data & Review - Lifestyle - Apps Rankings! Safe Family: Screen Time Ap..
McAfee Safe Family provides parents with the visibility and simple controls needed to improve app & digital safety for children. We encourage positive parent-child interactions and help establish trust and peace of mind in an ever-mobile, ever-social, ever-changing world. 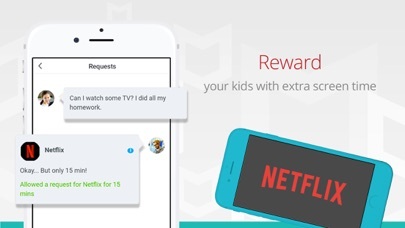 McAfee Safe Family is a comprehensive parental control app that enables you to monitor your kids’ phone activities and protects your children from exposure to inappropriate digital content. It sets up a child lock that blocks inappropriate apps, monitors your kids’ cell phones, locates their position with a GPS map using the phone tracker feature and limits their screen time. 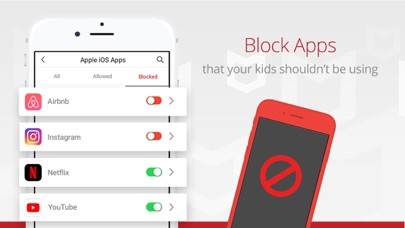 Download McAfee Safe Family now to view reports about your kids’ device usage and allows parents to block social media apps to avoid any potential cyber-bullying or trolling. 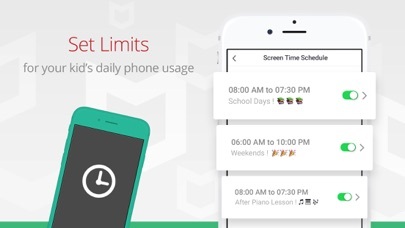 Instantly block apps you consider inappropriate, monitor your kids’ phone activities, enable a child lock and limit screen time with a bedtime curfew. 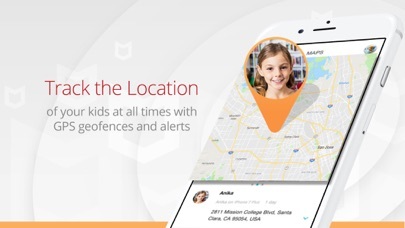 Choose to allow extra app time or provide access a blocked app plus know where your children are at all times through their connected devices with the Family Locator. 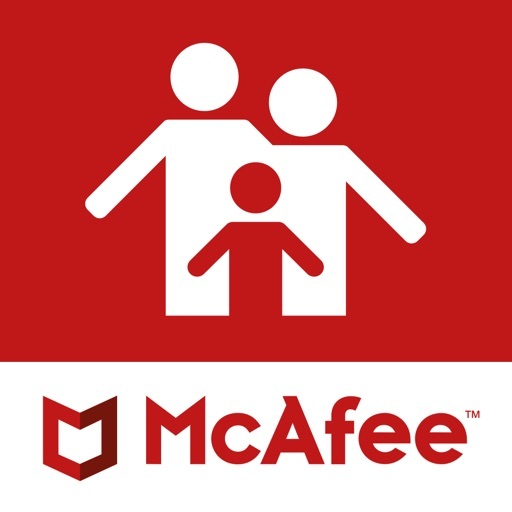 30-DAY RISK FREE TRIAL – offers the full McAfee Safe Family experience for free. McAfee Safe Family supports an unlimited number of your kids’ devices, whether it is a smart phone, tablet, laptop or PC. 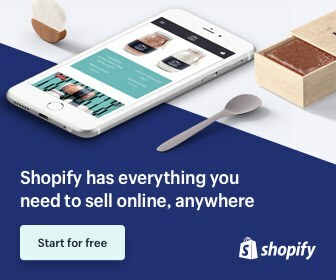 You have the option at the end of the 30-day free trial period to sign up for an auto-renewing monthly or yearly subscription. Please visit our website http://family.mcafee.com/ to learn more about us! The applications Safe Family: Screen Time App was published in the category Lifestyle on 2016-12-06 and was developed by McAfee, LLC.. The file size is 51.95 MB. The current version is 2.6.1 and works well on 9.0 and high ios versions. 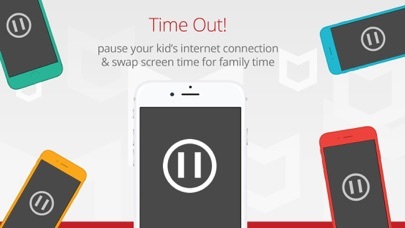 Do you like Safe Family: Screen Time App applications? Please share! I am happy with this so far! Won’t show anything - can even set up restrictions or monitor. We have updated/new iPads - an are already McAffee customers. This is terrible!! Doesn’t work at all. I can’t set the total amount of time my child may use or select specific apps that my child can use. Doesn’t show me anything that my kids are doing. If you use iPhones you will have limited access. I can’t even cancel my subscription because it doesn’t work correctly. I am just starting to use this. So I’m sure I’ll be updating this review. So far I like it. It was easy to set up. I do have a suggestion: allow parents to set hour and minutes on their own. Like instead of half hour increments do by 5’s. For now I’m giving it four stars. We seriously love this app! I can control everything on his tablet and see what he’s doing! Since the last update, it’s draining my battery! My battery usage is showing 53% of my battery today was used by this app and I haven’t even accessed it once! Please fix this!